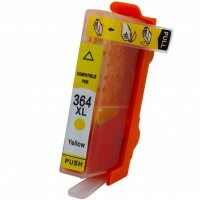 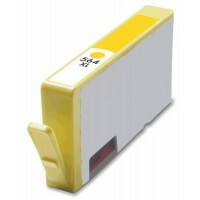 Sales Code: 105010096**Description: Compatible Inkjet Cartridge HP 564XL Y(CB325WN) Yellow.. 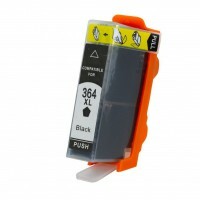 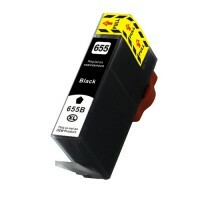 Sales Code: 105010152**Description: Compatible Inkjet Cartridge HP 655 BK Black/with chip/.. 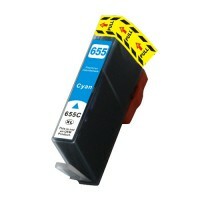 Sales Code: 105010153**Description: Compatible Inkjet Cartridge HP 655 C Cyan/with chip/14.. Sales Code: 105010154**Description: Compatible Inkjet Cartridge HP 655 M Magenta/with chip.. 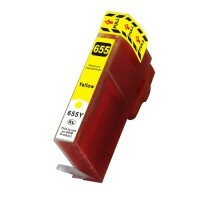 Sales Code: 105010155**Description: Compatible Inkjet Cartridge HP 655 Y Yellow/with chip/.. 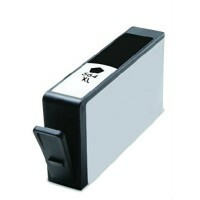 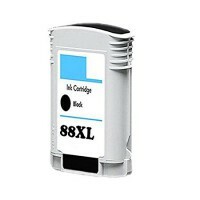 Sales Code: 105010077**Description: Compatible Inkjet Cartridge HP 88XL BK(C9396) Black/Wi.. 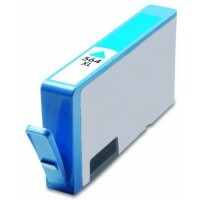 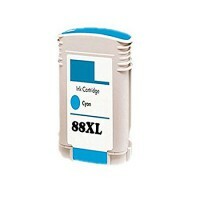 Sales Code: 105010078**Description: Compatible Inkjet Cartridge HP 88XL C(C9391) Cyan/With.. 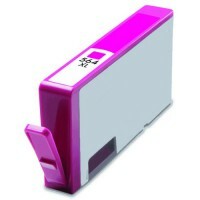 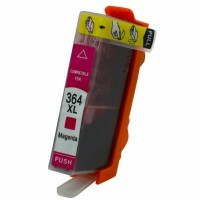 Sales Code: 105010079**Description: Compatible Inkjet Cartridge HP 88XL M(C9392) Magenta/W..